All those components that can get affected by electromagnetic interference require protective storage. 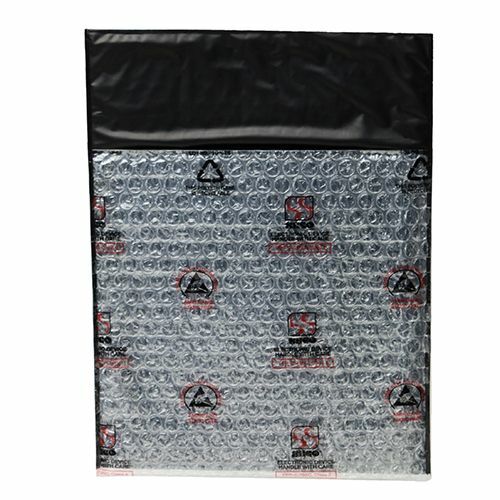 The SECO Pack 303 is perfect for such items as it is a conductive pack that produces a Faraday Cage effect and shields against radio frequency interference. 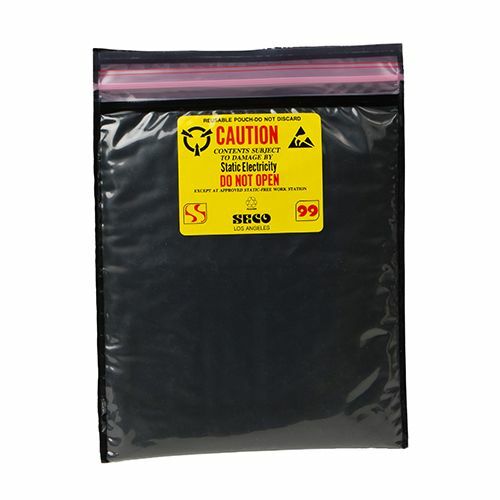 Our protective SECO Pack is made of durable single-layered polyethylene mixed with carbon to ward off electromagnetic radiation. 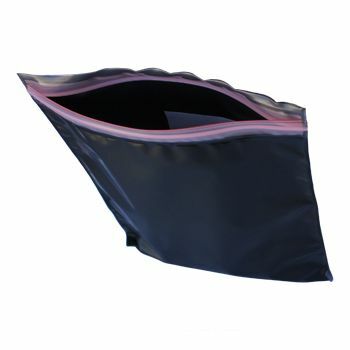 If you want to travel with your electronic devices, then it’s best that you keep the items in this bag. The SECO Pack 303 is an ideal product, when you are looking to protect items that may get affected by electromagnetic interference (EMI). 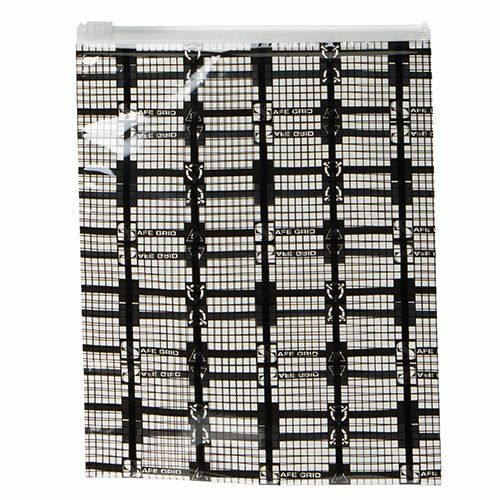 It is a conductive pack that works like a Faraday Cage and does not allow any radiation to enter the bag. It is also effective against radio frequency interference (RFI). 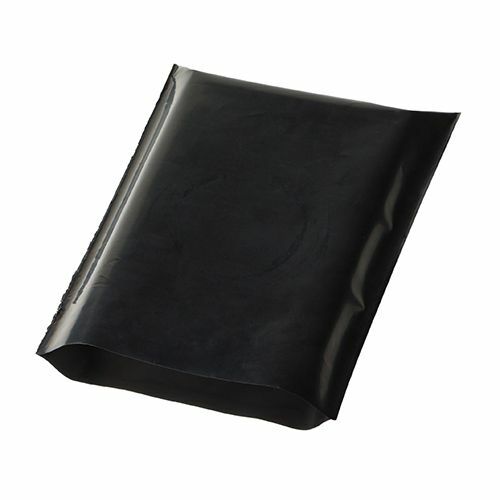 This protective pack is created by using a single layer of polyethylene. It is mixed with carbon, which allows for radiation to only remain on the outside. 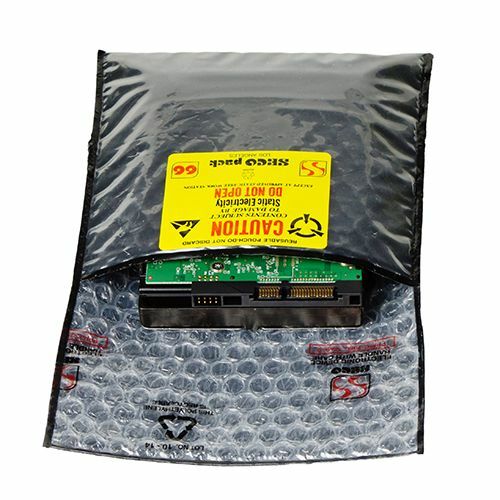 This excellent conductive pack is perfect for taking your electronic devices in sensitive places.